KennyS is, quite simply, one of the best to ever play Counter-Strike. In contention for greatest AWPer of all time, the man is Major champion and an artist with the AWP. So for this week’s Top 10 we decided to rank his best kills, from AWPs to knives, from VeryGames to G2 and everywhere in-between. 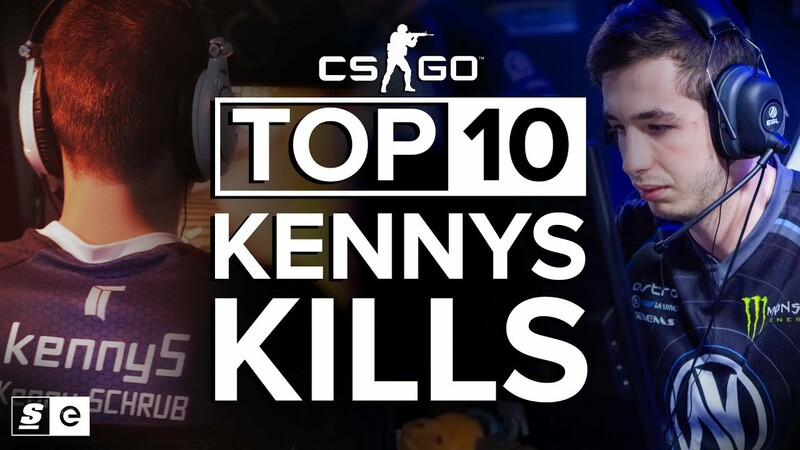 Because, well, we love KennyS.